Did you know that? The International Classification of Diseases 10th Revision Clinical Modification for short is called ICD-10-CM. 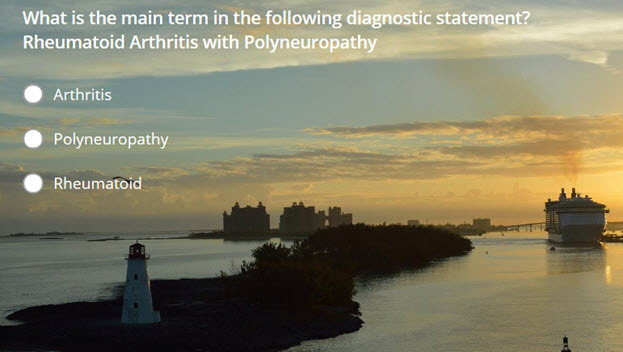 The United States’ primary code set for representing diagnoses was more than 10 years out of date with the rest of the world. Canada and Australia, for instance, updated to some form of ICD-10 in the early 2000’s. The United States had originally intended to upgrade to ICD-10 in October of 2013, then delayed it to 2014, and finally it came out in October 1st, 2015. And that and coders around the country are always working hard at learning the ins and outs of this new, significantly larger code set. 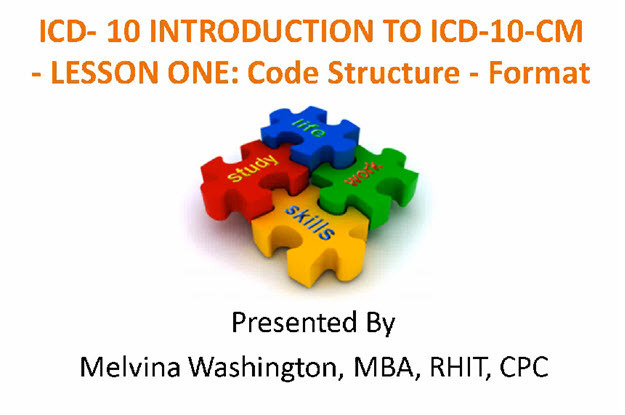 At Infinity HIM School, the 1st of ICD-10 courses will emphasize on the structure of an ICD-10-CM codes, allowing students to navigate through the layout of the ICD-10-CM coding manual. The course describes the Conventions and Sections of the Coding Guidelines. 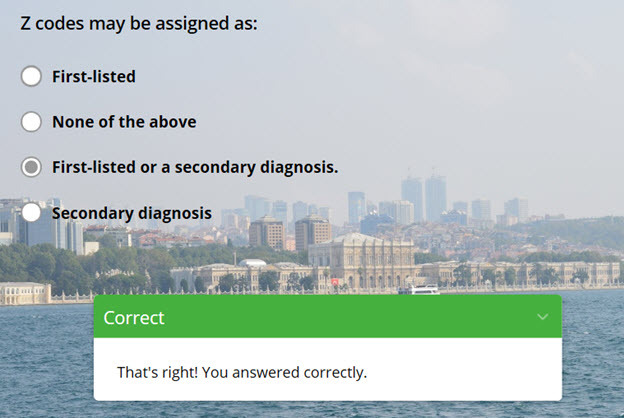 And abstracts diagnostic statements for coding practice and teaches the difference between main and modifying terms and subterms in the coding manuals. The course will identify and apply the steps required to code diagnosis using ICD-10-CM from coding manuals.